© Sami Thacker. All rights reserved. 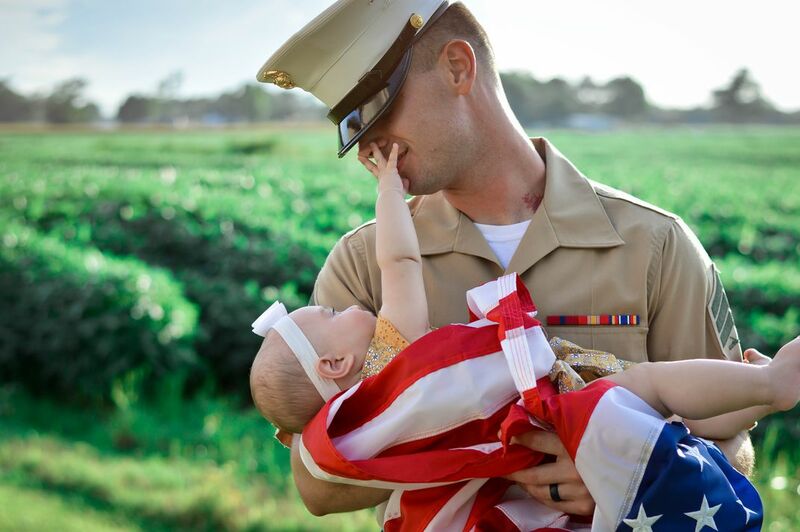 A Marine and his daughter. Hard working father shows his love for his daughter. Holding her in his arms wrapped in the American Flag. What a Marine will do for his country and his family. Date Uploaded: Aug. 16, 2017, 8:10 a.m.